Innovation was in rich supply today at one of Ireland’s great maritime commercial hubs, Foynes, as schools presented ground-breaking concepts for sustainable energy sources of the future at the biennial Shannon Foynes Port Company (SFPC) ‘Compass’ TY competition. Laurel Hill Secondary School walked away with the honours thanks to their ‘Working Waves’ presentation based on generating energy from ships on the move through a pressure pad system that feeds into an electricity generator and battery in the hull. But, as judges highlighted, the competition was the most tightly marked, the most competitive and delivered the highest standards in its six-year history. The Limerick city school, who were presented with their award by Minister of State at the Department of Finance Patrick O’Donovan, was one of five finalists who presented in front of 300 people at the Foynes Flying Boat & Maritime Museum today. 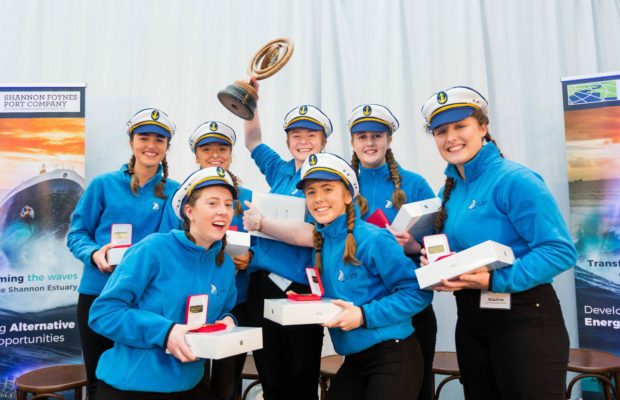 They walked away with the top prize of the perpetual trophy, a €2,000 cheque for their school and iPads & COMPASS gold medals for each of the team members. All runners up received a COMPASS silver medal and a sailing day on the Shannon Estuary sponsored by the Foynes Yacht Club Sailing Academy. The four other finalists were outgoing champions, Salesian College Pallaskenry, with their concept for harvesting seaweed for biomass production; Coláiste Mhuire Askeaton, who proposed transforming Foynes Island, just 100m or so from the pier at Foynes. into a major wind energy farm; John the Baptist Community College, Hospital with a project called ‘Wishy Washy’ based on a Tidal Turbine Power generating plant on the Clare estuary shoreline; and Causeway Comprehensive School, Co. Kerry with their proposal for a tidal turbine station to power the proposed Shannon LNG gas plant at Ballylongford. He said: “This is a fantastic competition and it was a privilege to be here today. I come from the other side of the county so I wouldn’t have known as much about what happens here as I now do after watching these presentations today. Shannon Foynes Port Company has definitely tapped into a need here to spread the awareness within the region of the opportunity that’s here. 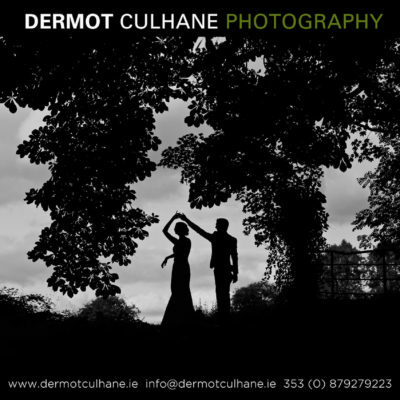 It’s so important that we do that because if it fulfils its potential, we can keep people in the region, keep communities alive, keep GAA clubs alive. It’s a win-win for everyone. Hugh Conlon, Asst Harbour Master, Shannon Foynes Port Company with Issie Murphy, Lauren Walsh, Aoife-Marie Costello, Kate Storan, Alison Roche, Caoimhe Cahill and Nadine McMahon of Laurel Hill Secondary School were announced as winners of the Shannon Foynes Port Company Compass Transition Year Competition, Transforming the Waves of the Shannon Estuary – Developing Alternative Energy Opportunities, held at Foynes Flying Boat Maritime Museum. The competition judges were Committee Chairman and SFPC Harbour Master Mick Kennelly; Helen Downes, CEO of Shannon Chamber; Anne Morris, Skillnet Manager Limerick Chamber; Lindsay Sharpe, Strategic Marketing Specialist, ESB Networks; Joseph Coleman, Centre for Robotics & Intelligent Systems, University of Limerick. 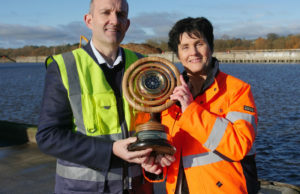 For more information on the Shannon Foynes Port Company and the COMPASS TY competition, click here. 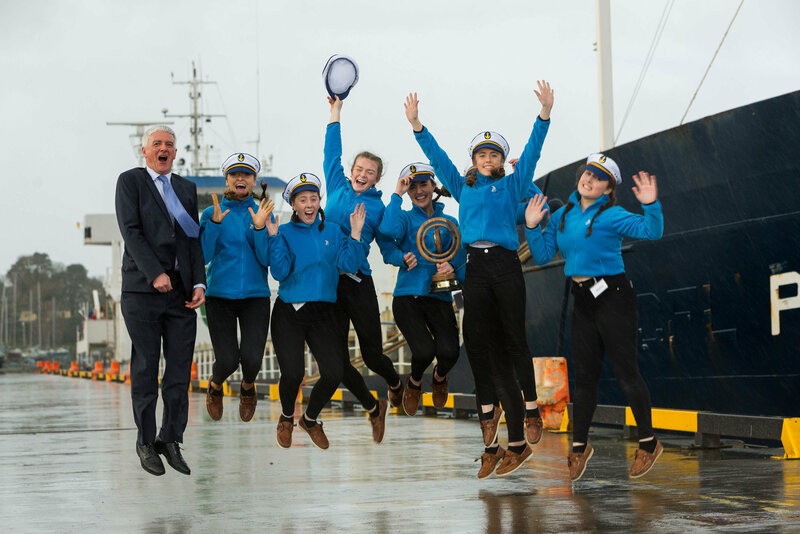 For more stories about previous COMPASS TY Competitions and the Shannon Foynes Port Company, click here. 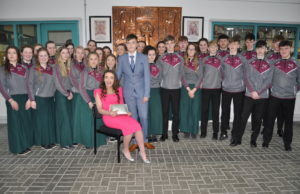 SMI Transition Year Fashion Show 2019 promises to be the best yet!